Upcoming events, including our sold-out A Public Space Academy master class with Alexander Chee; a free behind-the-scenes "Manuscript to Marketplace" discussion featuring Rumaan Alam author of Rich and Pretty and That Kind of Mother, in discussion with his editor Megan Lynch of Ecco Books and agent Julie Barer of the Book Group, happening at A Public Space in partnership with the Authors Guild and Stories Bookshop (free and open to all with RSVP); Idra Novey's book launch for Those Who Knew, happening at A Public Space in partnership with Community Bookstore and featuring Monique Truong, Michael Seidlinger, and Alex Mar (free and open to all). 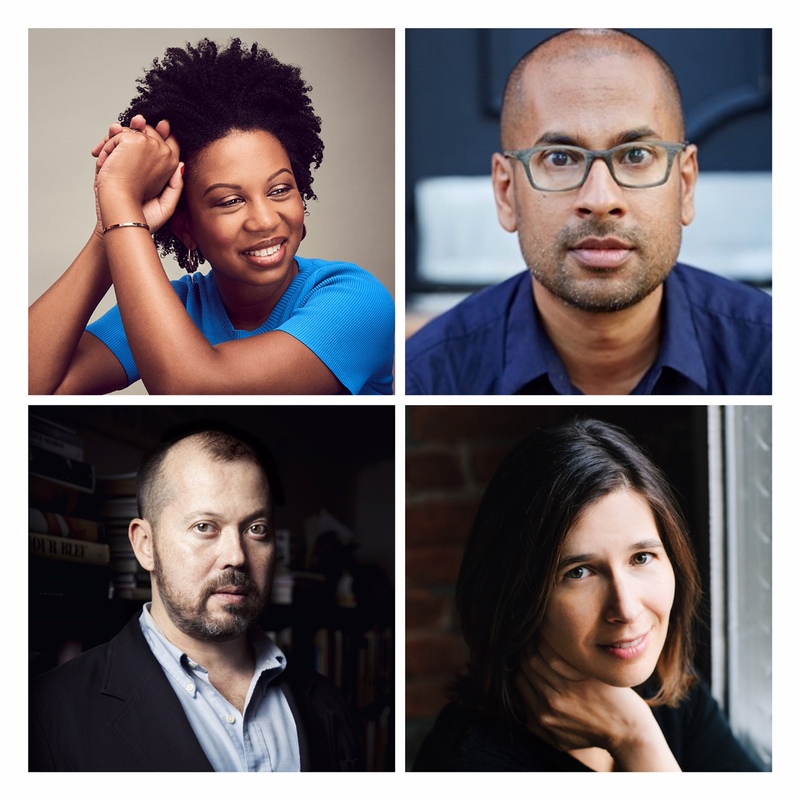 Plus, we'll be at the sold-out Well-Read Black Girl Festival as a community partner at Pioneer Works next weekend; and our own first-ever benefit, where we'll award our inaugural Deborah Pease Prize to Michael Silverblatt of KCRW's Bookworm, is happening soon! (tickets on sale now). Following sold-out APS No. 26, No. 27 explores language across forms—literature, film, architecture, translation, painting, photography. Subscribe, or order your copy today. Our friends at Brittle Paper, the source for African writing and literary culture online, have announced the shortlists for their 2018 Brittle Paper Awards. If you haven't yet read this profile, in the New York Times Magazine, of French philosopher Bruno Latour and his lifelong reckoning with how we construct, uphold and disseminate the ideas that we believe constitute facts and the truth as a society, it's absolutely worth your time. And at Buzzfeed, a young, globe-trotting reporter's take on how social media is shaping our discourse, and what it means for elections and their outcomes.